Are you or a family member struggling with a picky eater? Are you worried about your child’s lack of nutrition and having a hard time seeing the joy of parenting through all the food battles? If you answered yes to any of these, then Chef Gigi Gaggero’s book, “Food Fight for Parents of Picky Eaters," is for you! As a professional chef, Chef Gigi elicits the science of flavor to help combat the picky eater challenge. She also teaches how to instill healthy eating habits through shopping, prepping, cooking and how to avoid dangerous artificial ingredients. A parent's approach towards picky eating can have a significant impact on their child’s lifelong relationship with food. “Food Fight” identifies symptoms and leads you to positive problem-solving techniques. Listed in the book are several activities for behavior modifications, and over 60 family-friendly recipes. For those living on the spectrum, Chef Gigi lists a simple 10-step process that can also be used with the pickiest of eaters! Based on two decades of hands-on cooking with children and families, Chef Gigi has developed several simple technique to help make mealtimes go from frantic to fun. You can find all this information and over 60 delicious, easy-to-prepare recipes in her book. Order "Food Fight" in the next few days to receive an autographed copy at a discounted pre-sale price! If "Food Fight" hits 250 pre-orders by Friday, December 15, 2017, 3 p.m. UTC, then it will be queried to 20 independent publishers when the campaign ends. 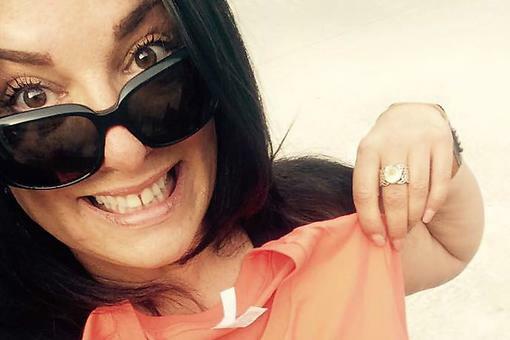 Let's help our fellow 30Seconds tribe member, Chef Gigi, reach her goal! 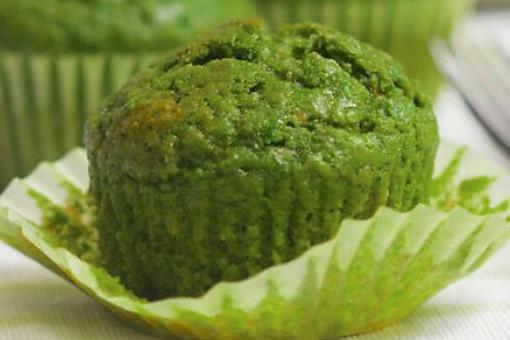 Spinach Muffins: How to Make Healthy Green Monster Muffins! 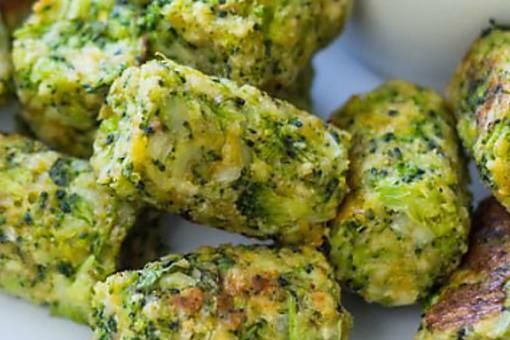 How to Make Broccoli Cheese Bombs (Kids Will Eat These Up)! Ordering mine today, Chef Gigi Gaggero ! 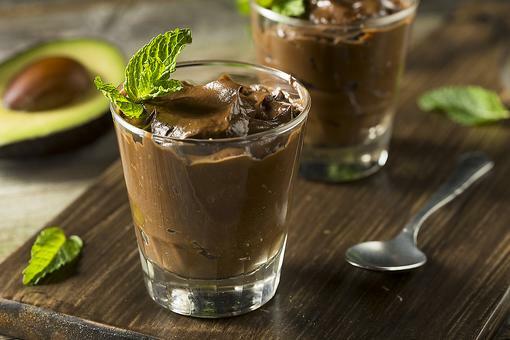 Your recipes are always awesome, so can't wait to get my hands on it. Oh wow Chef Gigi Gaggero! 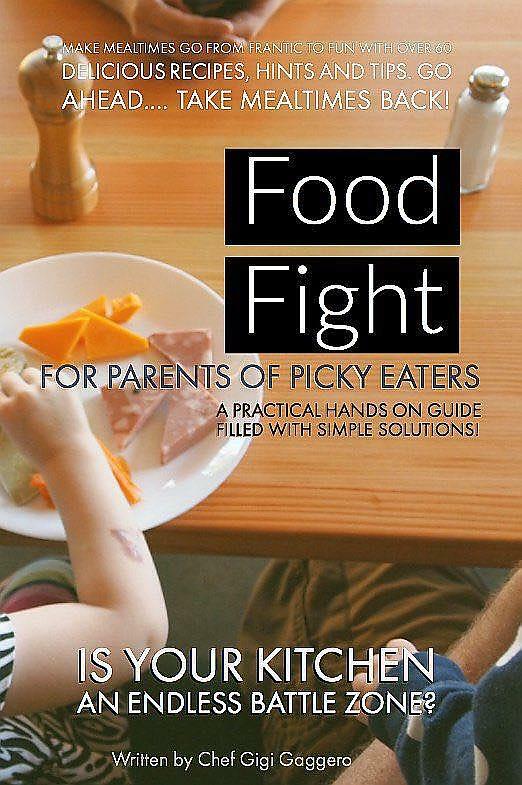 Can’t wait to get my copy and encourage fellow parents with picky eaters. There are only a few things my kids won’t eat. We encourage them to try everything. Love when they are surprised they like something they thought they wouldn’t like. You ROCK Chef! WTG Chef Gigi Gaggero You're always a rock star in my book. 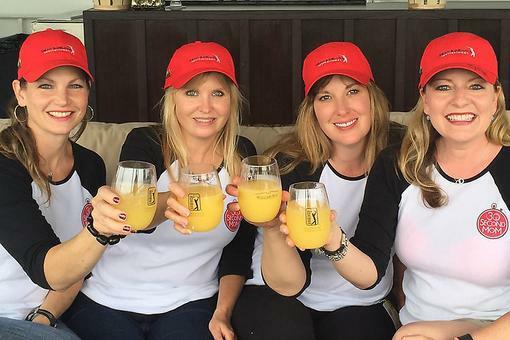 When is your book launching party going to take place? Toni B TY Toni! Hopefully next quarter if I can see these pre orders. 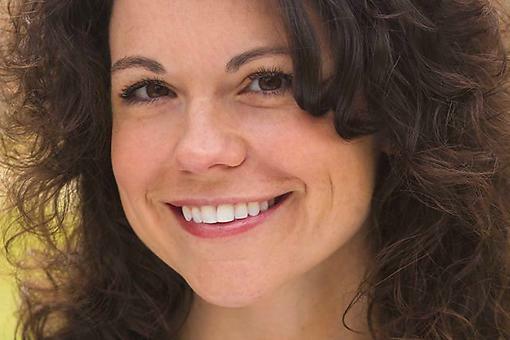 Help Ann Marie Gardinier Halstead Pick a Charity to Highlight for Her 100th 30Seconds Tip! 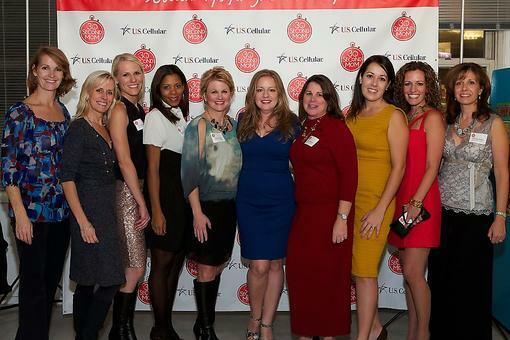 Finding Your Community: Here's Why It Rocks to Be a Part of the 30Seconds Tribe! 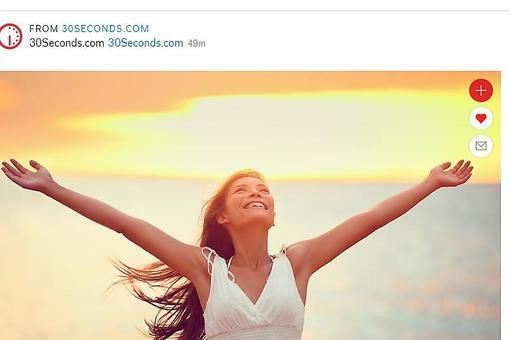 We All Have Something to Share: Why You Should Become a 30Seconds Contributor! 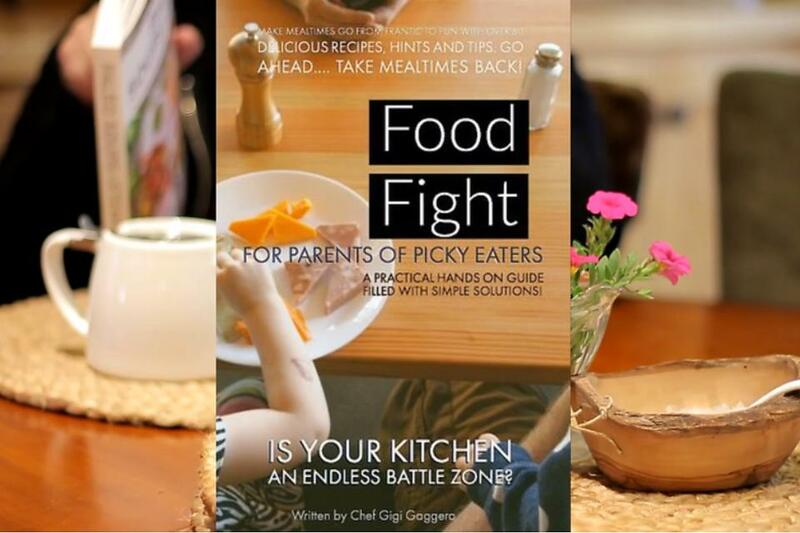 Chef Gigi's "Food Fight for Parents of Picky Eaters": Pre-order Your Copy Today! Here's Why & How!